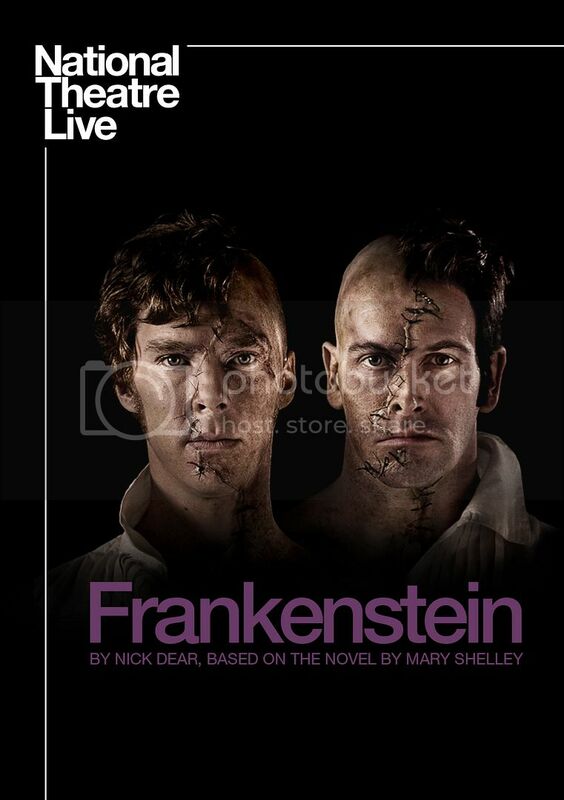 Please note this performance includes strobe lighting. 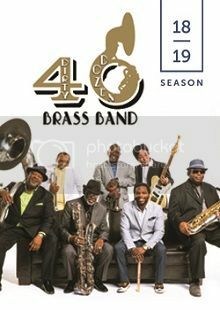 Our Lensic Presents season opens with the blissful horns and raucous joy of New Orleans’ Dirty Dozen Brass Band. Mixing Bourbon Street traditions with bebop, funk, R&B, and soul, the Dirty Dozen Brass Band creates a musical gumbo that’s all its own! Celebrating over 40 years together, the Dirty Dozen Brass Band is loved for its genre-bending romps and high-octane performances and will leave you dancing the night away! Known for sold-out performances in Santa Fe and other US cities—most recently in Washington DC at the National Cathedral—The Rumi Concert returns to Santa Fe Friday, October 5th, 2018 at the Lensic Performing Arts Center. 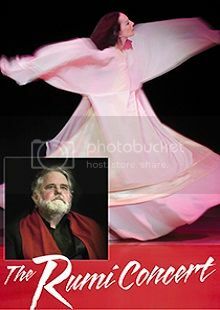 The ecstatic poetry of Rumi, one of the most widely read poets in America, comes to life in a feast of poetry, music, dance, story and humor. Five unique world-class artists join in collaboration for an inspirational evening performance: acclaimed poet and translator, Coleman Barks; international Storydancer, Zuleikha; four-time Grammy Award-winners, world percussionist, Glen Velez, and cellist, Eugene Friesen; and African harp-kora musician and vocalist, Zena Carlota. COLEMAN BARKS has translated more than a dozen volumes of the 13th century Sufi mystic Jalal’uddin Rumi’s poetry, including The Illuminated Rumi (1997) and The Essential Rumi (1995). This event has been canceled. Please contact the box office for refund information. 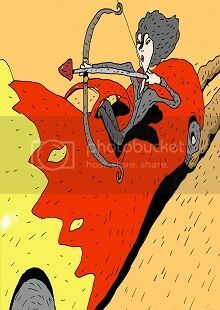 7:00 PM - Lensic Presents CAVU's UNEARTHED: Is New Mexico Ready to be the Next Saudi Arabia? 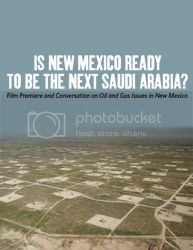 The evening will include a short film premiere by CAVU, UNEARTHED: Is NM Ready to be the Next Saudi Arabia?, and following, we've assembled a dynamic panel to discuss these issues and the opportunities they present in New Mexico. Panel members include: Michelle Lujan Grisham, U.S. Congresswoman and NM Gubernatorial Candidate; Garrett VeneKlasen, Public Lands, Water & Wildlife Consultant; Alisa Ogden, 6th generation Eddy County Rancher; Jon Goldstein, Environmental Defense Fund; Darryl Weflen, CEO, International Methane Capture Firm; and moderated by award-winning journalist: Laura Paskus. The oil boom in southeastern New Mexico has grown to rival international plays in Russia and Saudi Arabia. The Permian Basin alone accounts for one-third of all U.S. production and royalties to New Mexico will exceed $1.2 billion this year. While this is great news for our budget, is New Mexico really prepared to be the next Saudi Arabia? Do we have adequate policies in place that protect public health, improve local infrastructure, and address pollution concerns? What will this mean for our rural communities and public lands? Thursday, September 13 at 10 am - Tickets available to all. Tickets go on sale Thursday, September 26 at 10am. The Reverend William Barber, pastor at Greenleaf Christian Church and president of the North Carolina chapter of the NAACP, led the Moral Mondays movement of weekly protests and civil disobedience against discriminatory and conservative policies in North Carolina. Barber is the author of The Third Reconstruction: Moral Mondays, Fusion Politics, and the Rise of a New Justice Movement. Khury Petersen-Smith is the Michael Ratner Middle East Fellow at The Institute for Policy Studies in Washington, D.C., where he specializes in US empire, borders, and migration. He coauthored the 2015 “Black Solidarity with Palestine” statement. 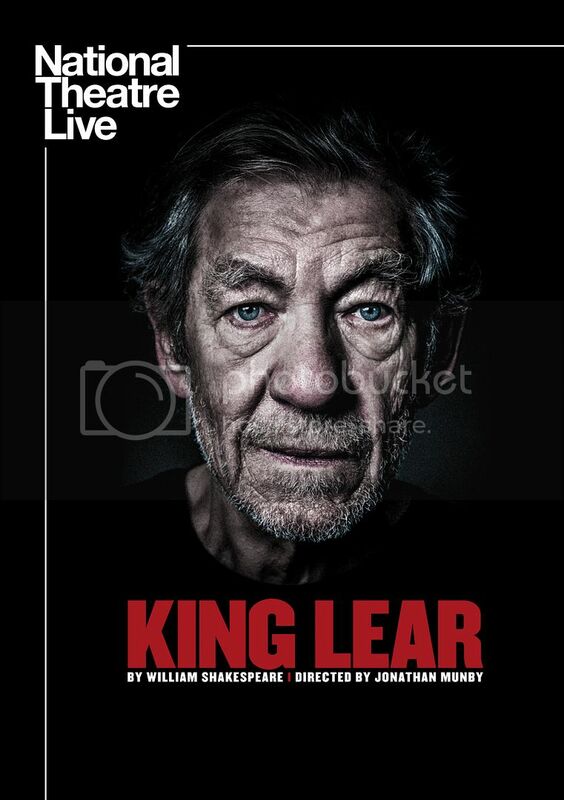 Please note: If you had tickets for this event that was originally scheduled for September 12, please contact the box office to exchange your tickets or get a refund. This is a new event and tickets for the cancelled event will not be honored for this event. 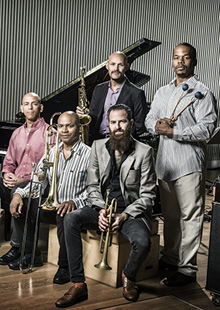 The incomparable SFJAZZ Collective turns its mission of performing fresh arrangements of works by modern masters to the music of Brazilian composer/pianist/songwriter/singer Carlos Jobim. 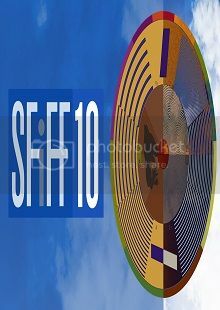 The ensemble’s eight members, each of whom is among the most respected names in jazz today, have convened annually in San Francisco for the past 13 years to prepare programs honoring artists such as John Coltrane, Thelonius Monk, Stevie Wonder, and Chick Corea. Straddling past and present, SFJAZZ also performs newly commissioned works by each ensemble member. Tickets are free but required (advance ordering is recommended). General admission. Tickets go on sale to AMP Concerts members on Tuesday, July 31. 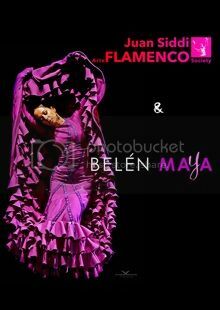 Tickets go on sale to the general public on Friday, August 3. 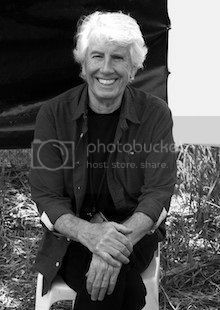 Towering above virtually everything that Graham Nash has accomplished in his long and multi-faceted career, stands the litany of songs that he has written and introduced to the soundtrack of the past half-century. His remarkable body of work, beginning with his contributions to the Hollies opus from 1964 to ’68, including “Stop Stop Stop,” “Pay You Back With Interest,” “On A Carousel,” “Carrie Anne,” “King Midas In Reverse,” and “Jennifer Eccles,” continues all the way to This Path Tonight (2016), his most recent solo album. 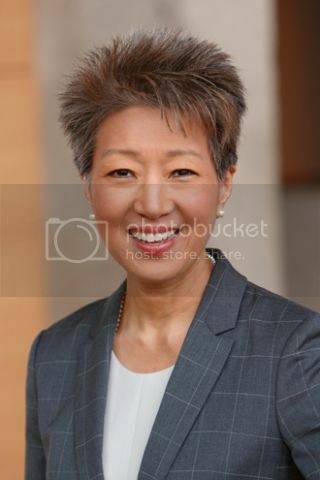 Please join us for a keynote address by Jane Chu, Chairman of the National Endowment for the Arts, who will speak about the state of the arts in the United States. Following the address, she will be joined by Music Director Thomas O’Connor and educator and oral historian Mi’Jan Celie Tho-Biaz for a conversation on women in the arts. Co-presented with the Lensic Performing Arts Center. Snatam’s Light of the Beloved Tour will bring her joyous, uplifting music to audiences as she performs compositions from her new album Beloved and songs from her catalog of classic world devotional CDs. Timeless Snatam Kaur recordings have brought inspiration and a sense of peace to listeners worldwide with their captivating blend of traditional sacred mantras and expansive musical settings blending Eastern and Western influences. 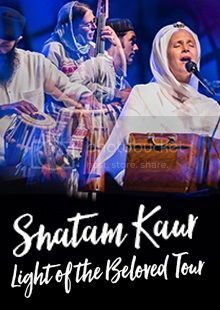 The best way to experience the music, warmth and wisdom of Snatam Kaur is live in concert. Tickets go on sale Saturday, September 1 at noon. David Harvey, a Distinguished Professor of Anthropology and Geography at City University of New York, has taught Karl Marx’s Capital and its contemporary application to students and members of the public for 40 years. 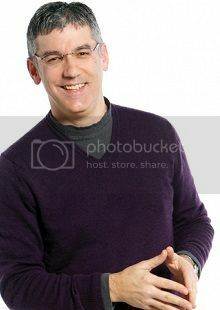 His books include Marx, Capital, and the Madness of Economic Reason and A Brief History of Neoliberalism. Laura Flanders is a journalist and creator of The Laura Flanders Show, a TV and radio program that seeks to raise radical spirits through interviews with people trying to shift power dynamics in politics, economics, and the arts. Ticket prices: $8 Adult, $5 Senior or Student. Sultry Portland-based vocalist Storm Large has toured with Pink Martini and sold out Carnegie Hall. But it’s with her loyal and fearless band, Le Bonheur, that she grabs audiences by the lapels and refuses to let go. Large’s fierce and fiery show includes American songbook classics, Broadway tearjerkers, rock goddess anthems, and some of her own gorgeous originals. Tickets go on sale Saturday, September 15 at 10am. 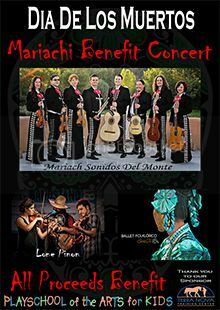 The 1st annual Dia De Los Muertos Mariachi Benefit Concert will be held at the Lensic Performing Arts Center on October 28, 2pm-5:00pm. Guests will enjoy traditional Mexican music by Lone Piñon, dance performances by Ballet Folklorico de Santa Fe, and mariachi music by Mariachi Sonidos Del Monte. Playschool of the Arts for Kids, founded in 1999, is dedicated to the development of young children ages 2 through 4 years old. We prepare children for higher education in a joyful and energetic environment. Our whole-child curriculum focuses on the visual arts, music, dance, drama and science. We serve children and their families throughout Northern New Mexico. Playschool of the Arts for Kids, Inc., is a not-for-profit 501(c) (3) preschool licensed by the State of New Mexico. The majority of our students are low income and their families receive tuition assistance through the Children, Youth and Families Department’s early childhood and pre-K programs. Unfortunately, the CYFD programs do not cover full tuition for these children. This means that Playschool does not receive full tuition for 75%-85% of our students. This is why we need your help. 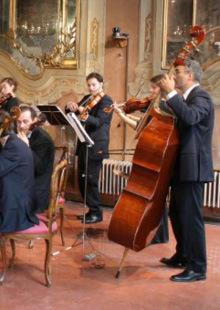 The world-renowned Venice Baroque Orchestra has spent 20 years carving out a unique, creative niche, performing inspired, modern-day premieres of many previously forgotten masterpieces by such Baroque masters as Benedetto Marcello and Francesco Cavalli. In addition to unknown instrumental works like Vivaldi’s violin concertos, VBO has also performed and recorded motets and opera arias long forgotten until very recently. 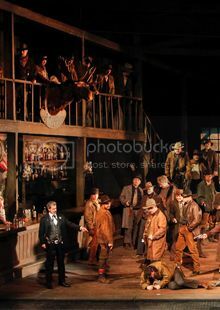 However, what truly sets VBO apart is that rare combination of collective virtuosity matched with an on stage enthusiasm more akin to that of a rock concert. 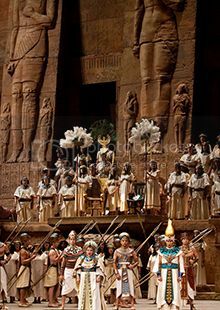 Music composed centuries ago may as well have been written last week. 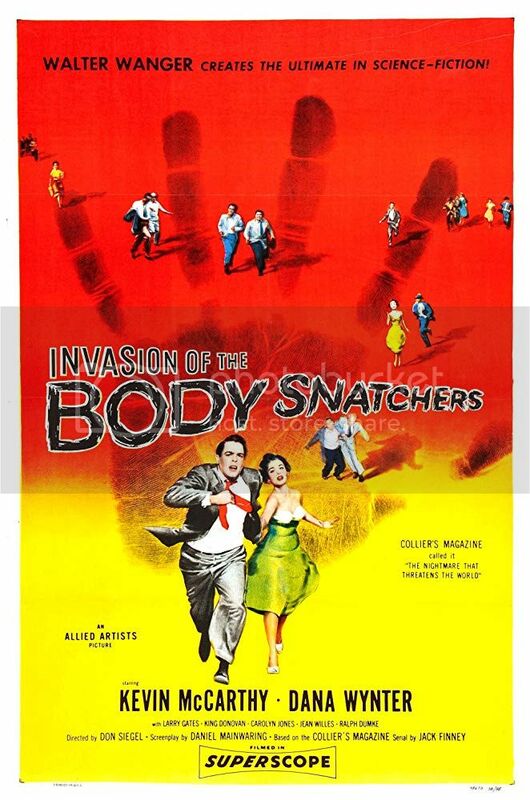 Join us for a special Halloween screening of Invasion of the Body Snatchers (1956) an American science fiction horror film produced by Walter Wanger, directed by Don Siegel, that stars Kevin McCarthy and Dana Wynter. The black-and-white film, shot in Superscope, was partially done in a film noir style. Daniel Mainwaring adapted the screenplay from Jack Finney's 1954 science fiction novel The Body Snatchers. The film was released by Allied Artists Pictures as a double feature with the British science fiction film The Atomic Man.